You will Watch One Piece Episode 479 English Dubbed online for free episodes with HQ / high quality. Stream anime One Piece Season 14 Episode 21 The Scaffold at Last! The Way to Ace Has Opened! After Luffy unleashes his Haki, the Marines move to eliminate him, seeing the potential threat he poses, and Whitebeard orders his men to back him up, wanting to see what he will bring about in the future. Crocodile and Hancock attack Luffy’s enemies as he advances toward the scaffold. Buggy tries to thaw out the transponder snail in order to continue broadcasting to the world. 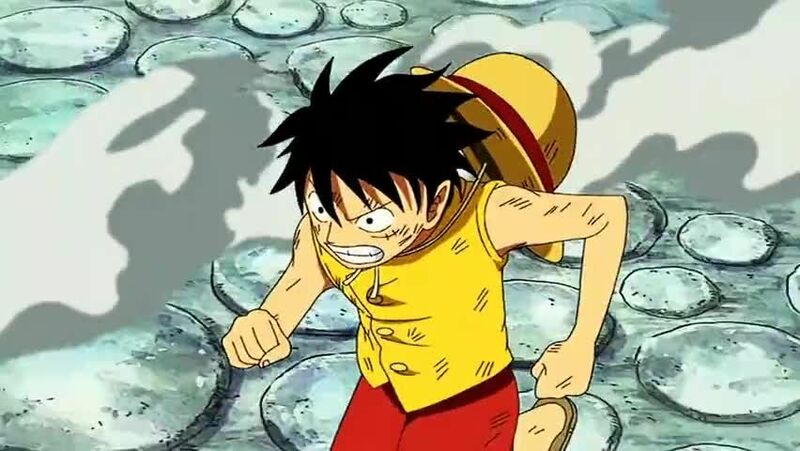 Ivankov lets Inazuma out of his hair to make a bridge for Luffy to use to reach Ace, but Garp moves out to fight Luffy, saying that he is a Marine and Luffy is a pirate. 5 / 5 - 60 ratings.